Are you allowing your past to hold you back? Do you spend your days dreaming about a better future? You are not alone. 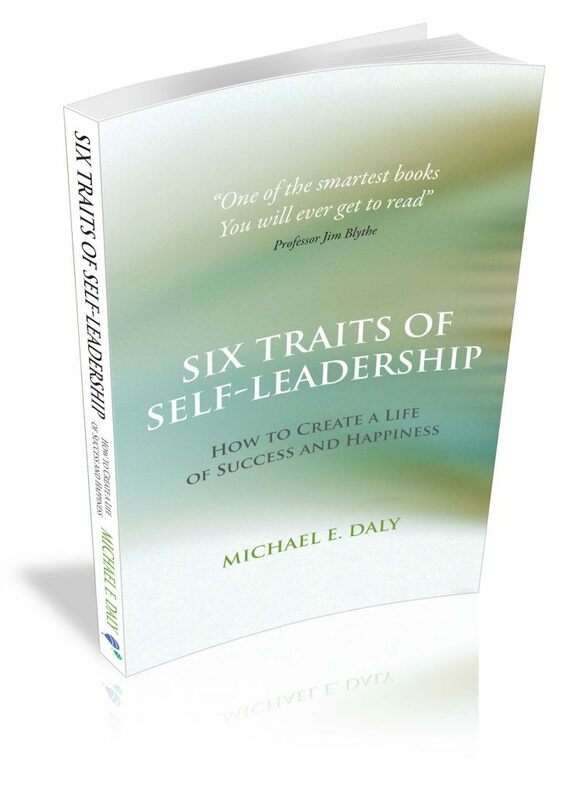 Six Traits of Self-Leadership will assist and support you to reach your full potential so as to have a more successful and happier life. It will help you to take ownership of your present situation, accept where you are in your life, and then to invest the time and energy in setting out where you want to be. Too many people wait to be hit between the eyes - to experience a moment of clarity about the life they need to live to be happy and successful. But the clarity rarely comes. Instead, it often takes years of trying, failing and trying again: lots of ups and downs and not quite getting it right, but feeling closer and closer to the life you want to live. Six Traits of Self-Leadership is about going for it, facing the challenges with courage and determination, taking the disappointments with a sense of humour, hanging in there when the going gets tough and never giving up the thought that you will get there in the end.